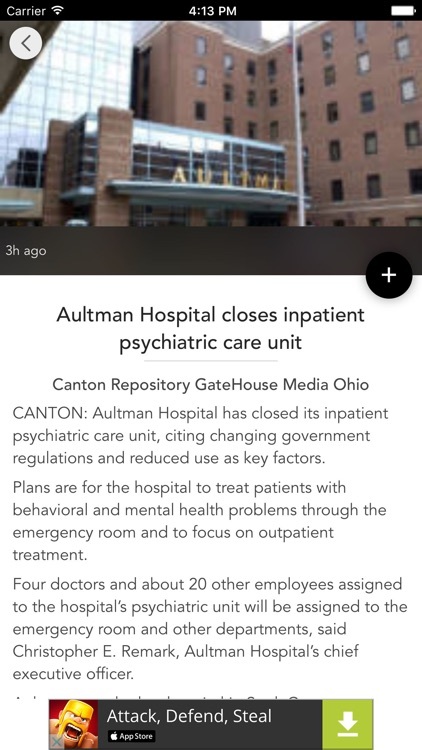 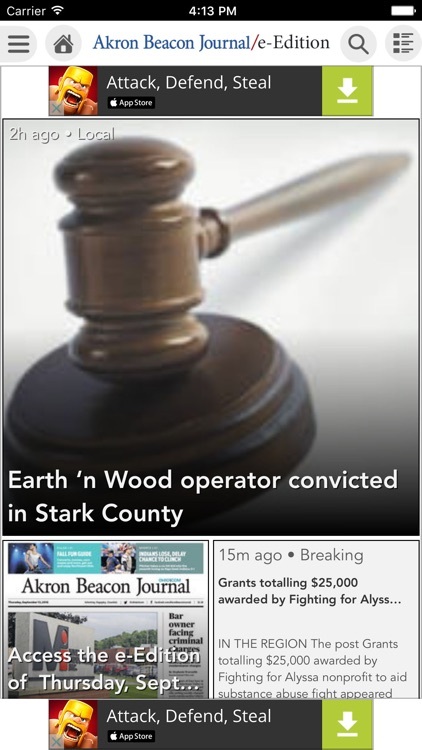 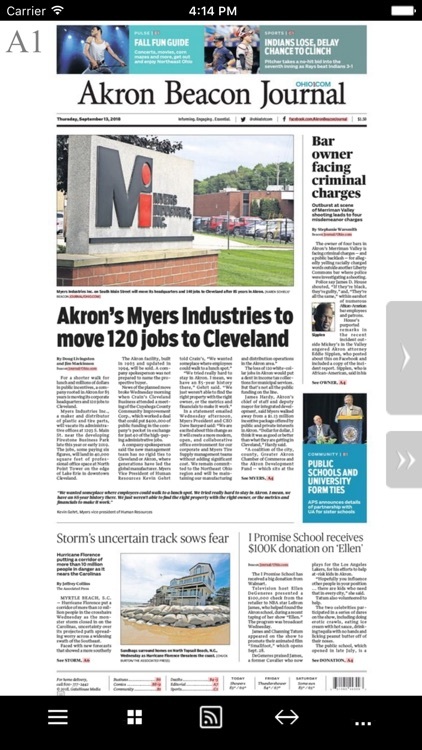 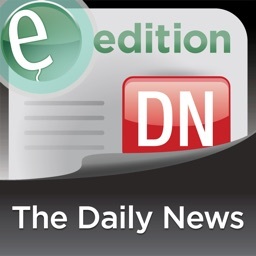 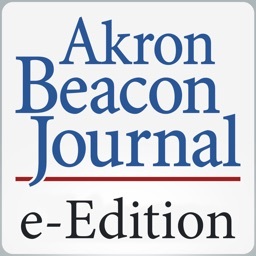 Akron Beacon Journal e-Edition by GateHouse Media, Inc. 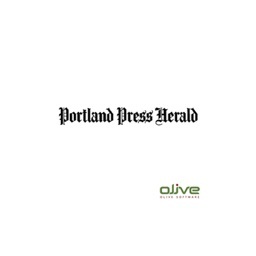 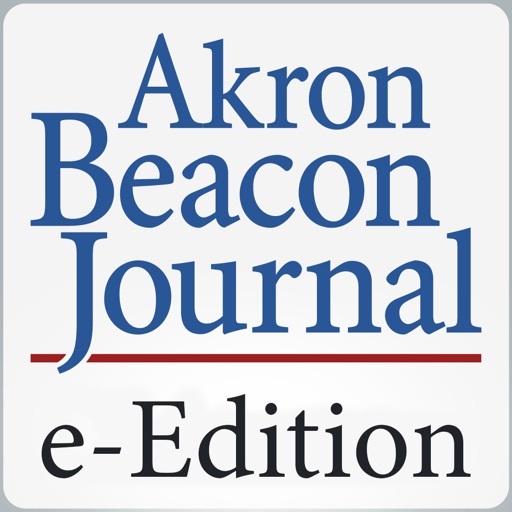 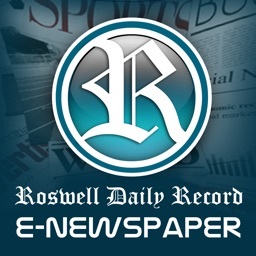 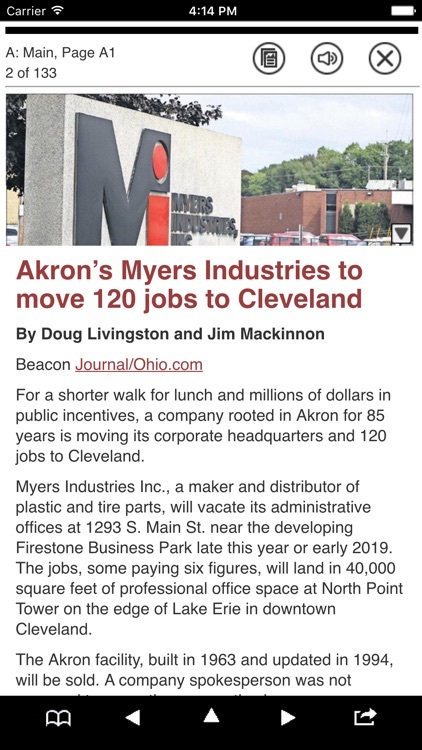 The Akron Beacon Journal/Ohio.com is known for in-depth local reporting in print and online, regularly attracting accolades from professional journalism associations at the local, regional, state and national levels. 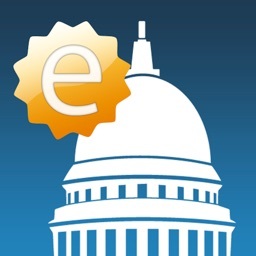 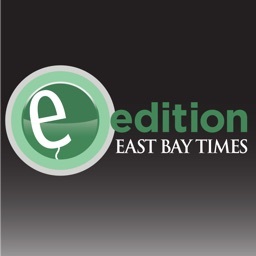 This application includes an option for an auto-renewable subscription for $10.99 per month through an in-app purchase.